Free daily, weekly, and monthly timesheet templates. A timesheet is a method for recording the amount of time workers spend working - this method includes filling out the start and end times for employees, and the projects and activities they worked on, traditionally on a piece of paper. Depending on the type of data required, the timesheet can either be filled in by the employees or their supervisors. But, as manually arranging and filling in timesheets everyday is often time consuming and subject to various mistakes, it’s much easier and more efficient to fill out a preset timesheet template. To help you speed up and improve the accuracy of filling in timesheets, here are free and simple timesheet templates you can download, fill, and print. 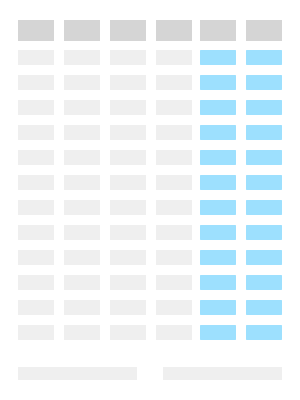 Use this timesheet template if you calculate your employees worked hours and pay on a monthly basis. Just like with the previous templates, you can download a PDF template, or the Excel spreadsheet. To fill out the template by hand, simply print it out. Use this timesheet template if you calculate your employees pay on a semi-monthly basis, one half of the pay for the 1st-15th day of the month, and the other half for the 16th-31st day of the month. 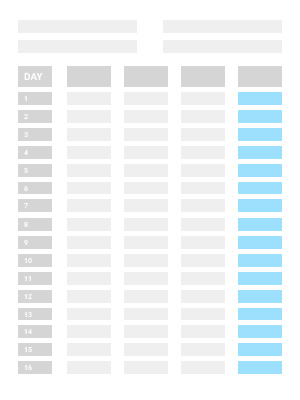 Simply, specify the month, and start filling out this simple timesheet. As before, you can download it as an PDF, print it out, and fill in by hand. Or, download it as an Excel spreadsheet, and fill it in on your device. 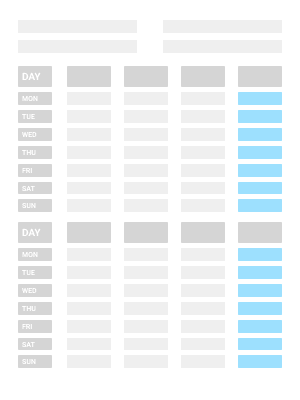 Use this timesheet template if you calculate your employee’s hours worked and pay on a weekly basis. The employees can add their start and end times, specify their vacation time or sick leaves, before the supervisor calculates their regular hours worked, their overtimes, total hours worked and pay. If your company’s policy requires so, they can also fill in their lunch breaks. 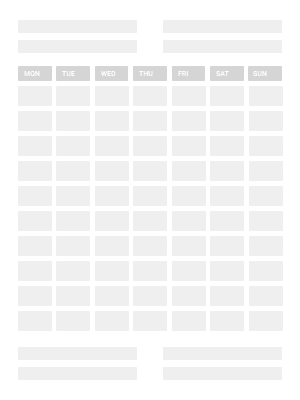 If you want to add up the hours worked manually, download the PDF template, print it out and fill it in. If you want the worked hours to be calculated for you, download the Excel spreadsheet, enter the times, and watch as the numbers get calculated automatically. 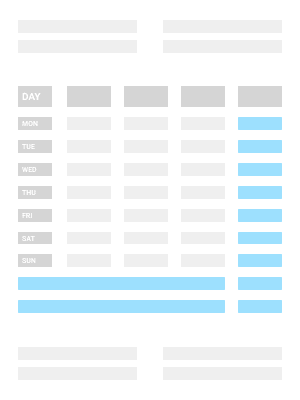 Use this timesheet template if you calculate your employees worked hours and pay on a biweekly basis. If you want to add the worked hours manually, download the PDF template. If you want the worked hours to be calculated for you, download the Excel spreadsheet, enter the times, and have the numbers calculated automatically. 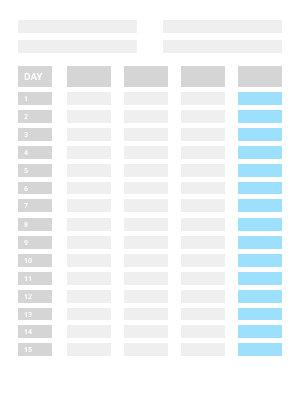 Use this timesheet to track how your employees spend their time on a daily basis, and when they switch from one activity to the next. You can once again choose between a PDF file or Excel spreadsheet. Use this timesheet template to fill out a report showing your employee’s daily specs - who worked, start and end times for each employee, how much they worked, and how much their pay was for the day. To fill out the report, download and print out the PDF timesheet template and calculate hours and pay manually. Or, download the Excel timesheet template, and have hours and pay calculated automatically. Use this timesheet template to fill out the specs for your projects - what projects your employees worked on during a certain pay period, for what clients, what activities this work included, the start and end times for each project, and the billable hours. Depending on your preferences, choose between a PDF file and Excel timesheet template with tasks. These free timesheet templates and timesheet generator offer the basics for every company interested to track and record their employees’ work hours. For more timesheet features, and a free, completely digital timesheet experience, you can try out Clockify. 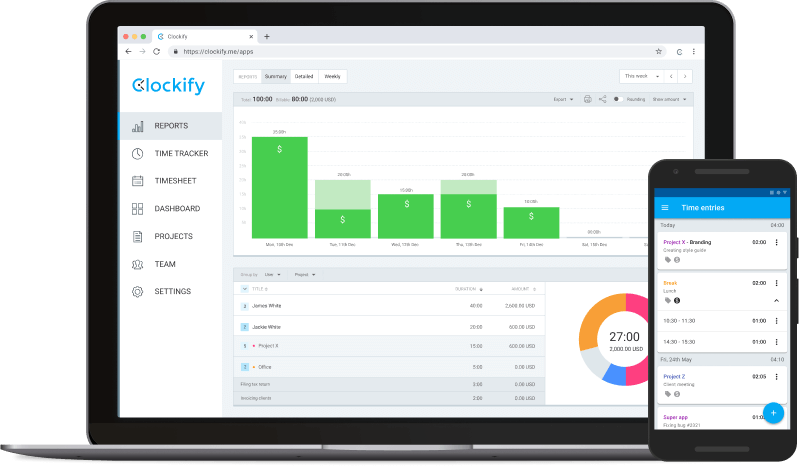 Clockify lets you fill in a digital timesheet for every day, week, and month you spend working, but also every day you spend on vacation, paid time off, unpaid leave, or sick leave. You and your employees can specify what activities you worked on, for what project and client, for how long, and when. You can add hourly rates for each department, team member, project, and team member working on a particular project, and have their pay calculated according to the right hourly rate. Later on, you’ll get your hours worked and pay for a project or pay period calculated automatically in just a few clicks. 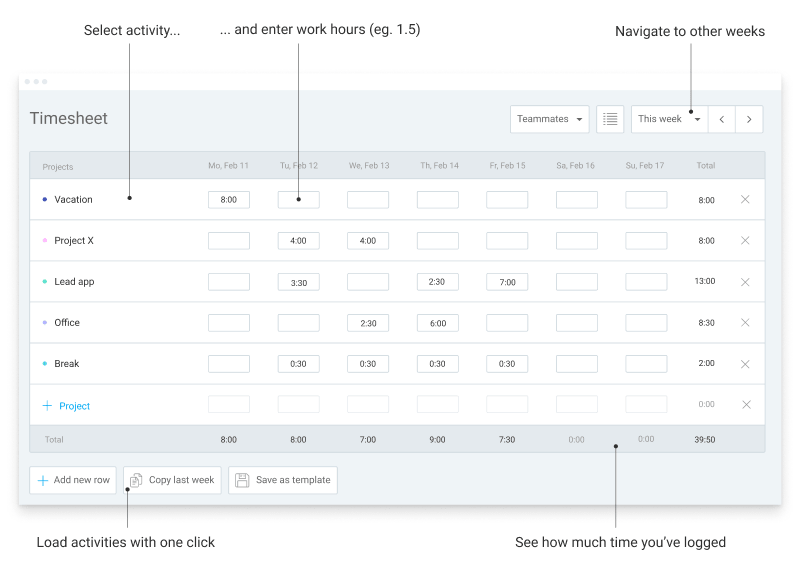 For an overview of your worked hours, you’ll have the option to generate visual and weekly Reports based on the time you’ve entered in your timesheets. Once you’re done with filling in timesheets you can approve them by locking timesheets for a certain pay period - this way, your employees won’t be able to make changes to already approved timesheets, and your timesheet data will stay consistent and accurate. No training required, just log in and go. Log all your work hours in less than a minute. The only truly free timesheet app for large teams. Export all timesheets in PDF, CSV, and Excel. 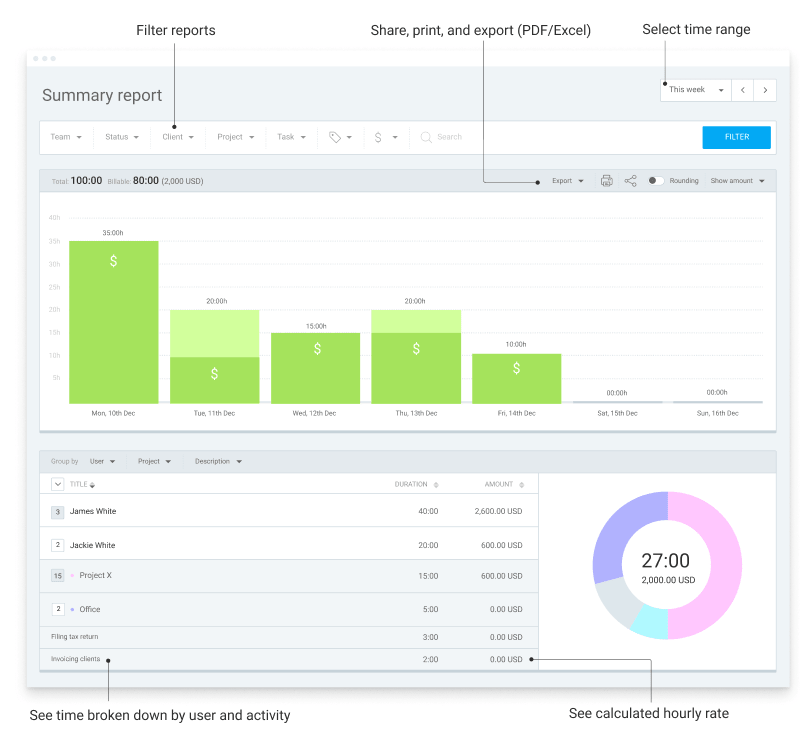 Get all the time data calculated in one click. 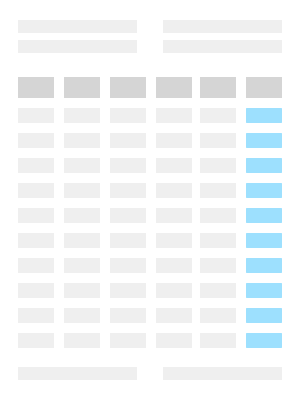 Track and categorize work activity by project or job. Automatically calculated payroll and billable hours. Log work hours in browser, or from mobile or desktop app. Get reminders when you forget to log your weekly hours.